Let Suncoast Weddings take your dream to a tangible reality - the sand, the surf, the sounds and the salty tang of a beautiful Florida shore. 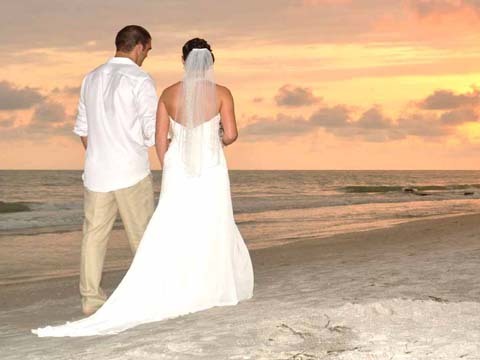 We’re lucky to be surrounded by Florida beach wedding locations to savor. 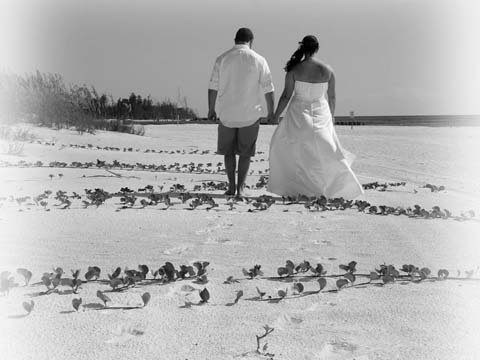 Choose one of the beautiful locations below to see a gallery of Suncoast Weddings pictures from our albums. Every location is special but each bring its own blend of charm – maybe you are staying nearby, or maybe you want to be near a reception venue. If you need lots of parking or a wheelchair-accessible location, we can help you find the perfect place. With boardwalk access and convenient parking, Madeira beach offers yet more stunning views and clear sandy beaches. Plenty of accommodation choices and Florida charm surround you. Make sure to check out John’s Pass Village and Boardwalk next to the drawbridge – you never quite know what to expect with an eclectic collection of shops and traders, fishermen and restaurants. A very popular choice for weddings – for good reason! Near to great hotels and easily accessible. There is a fine, white sandy beach offering great views for fantastic photos. Clearwater offers plenty of space and lots of parking. It is a family friendly destination with great entertainment and fantastic restaurants. 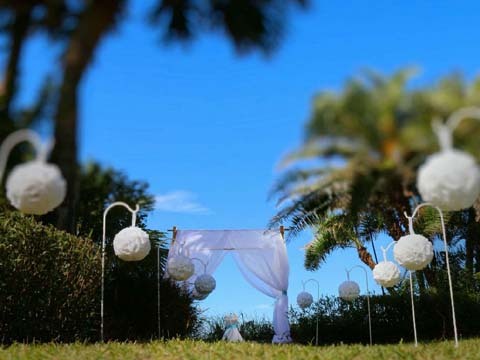 Clearwater is the perfect location for a stylish and upbeat fun filled destination wedding. If you’re looking for some magical Florida beach wedding sunsets, you may just have hit the jackpot! St Pete Beach has a unique atmosphere and vibe … laid back yet lively, with every cuisine and luxury available, yet nestled in a truly beautiful beach with miles of sandy shores. Look out for rays, dolphins and manatees cruising by. 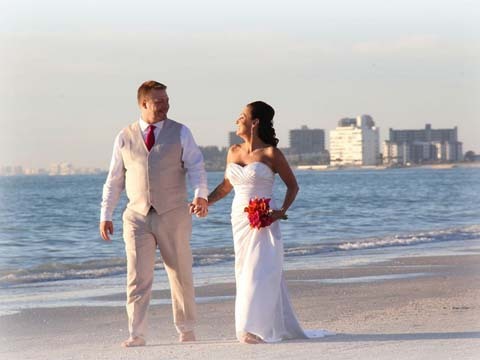 For Florida beach weddings and vow renewals, St Pete Beach is a great choice. If you’re here at sunset then there’s no second guessing how the beach got it’s name – its situation affords nothing short of a spectacular sunset. If you want to enter your aisle from a pavilion, Sunset Beach is for you. A local well kept secret, this beach is quiet and understated, beautiful and relaxed. 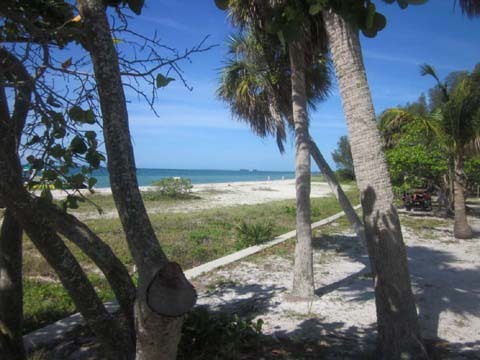 Anna Maria Island is a great place to visit and feel the charm, instantly welcoming and spell-binding. 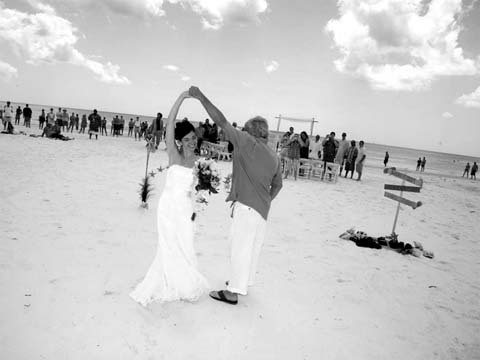 Anna Maria Island weddings are the combination of an idyllic place and the perfect time to celebrate your love. The ambiance is magical, the beaches are fine and clean. 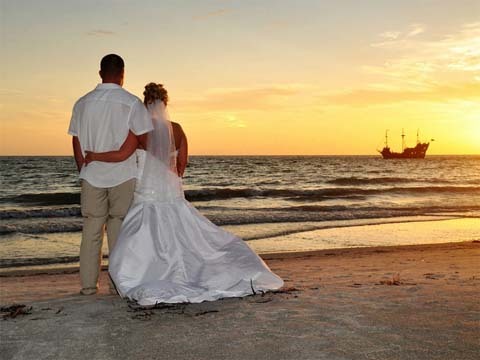 Located just 20 minutes from nearby Bradenton, Anna Maria Island is a beautiful barrier island setting for a beach wedding with pristine beaches and excellent views. When you fall in love with this park and see the natural beauty all around, it’s hard to imagine a more pristine site so close to the amenities you would expect in a Florida beach resort. 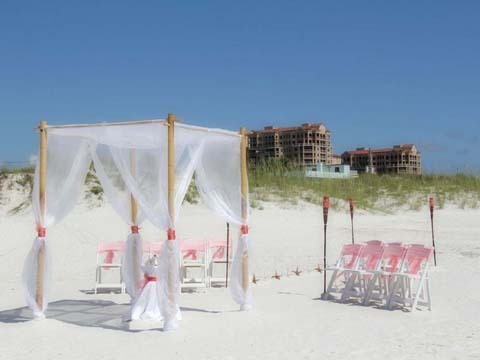 Just because you’re surrounded by beaches, you’re not limited to a sandy wedding! If you want a garden wedding, let us recreate the ‘look and style’ amid the lush greenery for a totally different vibe and ambiance. 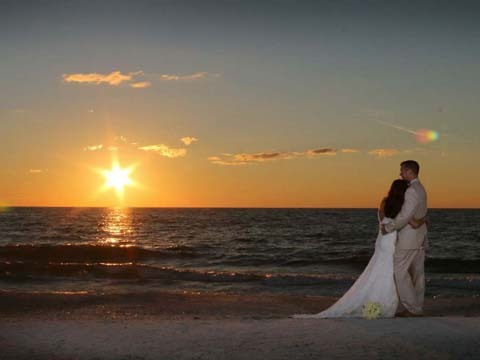 Siesta Key weddings are a picture perfect opportunity to take the very best of a Florida beach experience and make the day uniquely yours. With wide sandy beaches, sea oats and simply stunning views, Siesta Key is charming and picture-perfect.